For over 37 years, BEWI&apos;s consumer Ski & Snowboard Expos have brought together the entire winter recreation scene in major markets throughout the country. 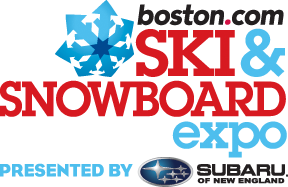 The Expos are where the industry&apos;s core customers - today&apos;s active and committed skiers and snowboarders come to see and hear what&apos;s new and happening for 2018. The BEWI Expos feature a heavily promoted pre-season retail sale, as well as extensive exhibits by mountain resorts, industry manufacturers, and a host of winter travel and tourism companies. We are excited to welcome Sun & Ski as our new featured retailer in Denver. For more information about this news click here. All of this excitement will be broadcast to skiers and snowboarders extensively by the media buzz BEWI creates in each city through its unique partnerships with leading newspapers, radio and TV stations, and on-line media outlets. BEWI&apos;s social media sites and private email blasts round out this mix. 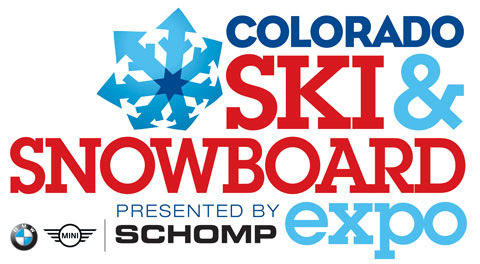 Taken together, this effort brings thousands of demographically ideal customers together to kick-off their winter season at the Ski & Snowboard Expos. Boston&apos;s 2017 attendance was 42,000, and Denver&apos;s 2017 attendance was 23,500. BEWI knows, and has proven over the years, that the key to success in today&apos;s marketplace means reaching the greatest number of these potential customers by the most economical use of one&apos;s marketing dollars. BEWI&apos;s goal, in producing our Ski & Snowboard Expos, is to provide a way for the winter recreation industry to increase its business by attracting more people to the mountains. Combining our proven success at generating pre-season excitement at our Expos with the inherent energy coming from last season&apos;s winter we know how to make this the best series of fall Expos ever! Don&apos;t miss the opportunity - you definitely want to be there! Check out this video from our Boston Expo last year!